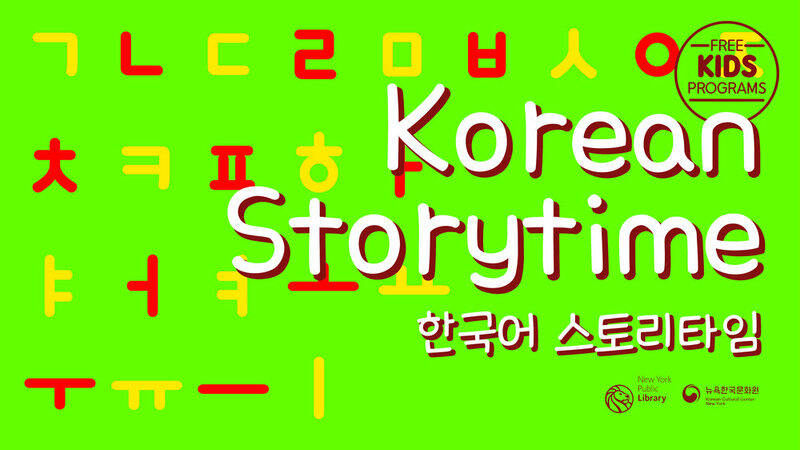 Join us as we read Korean stories, songs, and rhymes! Korean Storytime will include reading Korean books (with English translation or explanation) and children will get to learn parts of Korean songs to get a better sense of the language. This special program will also include an additional hands-on learning experience. 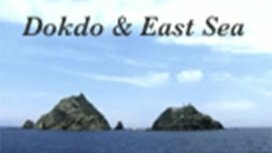 Knowledge of Korean is suggested, but not required; families welcome! * We will learn the rabbit-related movements appropriate to the theme and provide children with various activities. We will sing different Korean playtime and English playtime songs, and also have some arts and crafts activities. Ahhyun Kim graduated with a degree in Early Childhood Education in Korea and also studied Psychology at Hunter College in New York. She is also pursuing additional studies in Special Education. Ahhyun Kim was an instructor at a preschool in Korea for 8 years, and after moving to New York, taught Korean language at a Korean school for 7 years. She also has experience with pre-kindergarten students at a special education academy, especially in the areas of speech and occupational therapy. She has taught Korean since last November at the Bronx Charter School for Better Learning in the Bronx.